Christmas is a wonderful time full of family, friends and celebration. What better way to bring everyone together than a traditional Christmas Market? 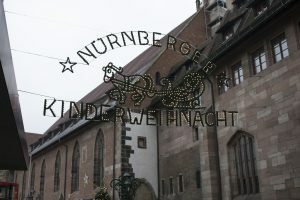 I traveled to Nurnberg to see one of the most popular German Christmas Markets, and I can say that it was an amazing experience. Drinking Gluhwein (hot wine), eating warm chestnuts and hearing the German quires sing festive songs brings it all together. Now when going to a Christmas Market, I have a few things that I recommend doing, and these will be the main point of my post today. Step 1: Get some food! Germany is chock full of delicious street food at these Christmas Markets. Classic things to go for are any kind of sausage (Bratwurst, Rotwurst, Currywurst), Gluhwein (as mentioned before is a form of hot wine, perfect for the cold weather! ), and we cant forget the sweets! 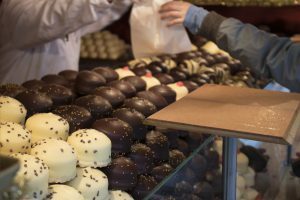 Germany has long been the place to get rich cakes and oh so sweet chocolate, so don’t forget to grab some! Christmas Markets are more than just a gathering of people, they are also a great place to get some amazing gifts for you or for friends and family. Stop by the shops and check out whats for sale. You will find a lot of local crafts made by residents of Nurnberg. 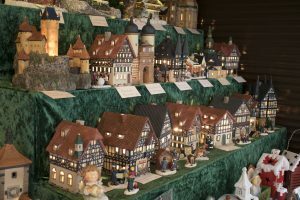 See the picture below of handcrafted German Decorative Houses. But don’t forget about the local eatery when shopping! Germany has a plethora of dairy producers, local and national, that make some great cheese, which will go perfect with the wine that you got in step one. These Christmas Markets really bring the festive Germany to light, Seeing everyone enjoying themselves naturally makes for a fun environment… so enjoy it! 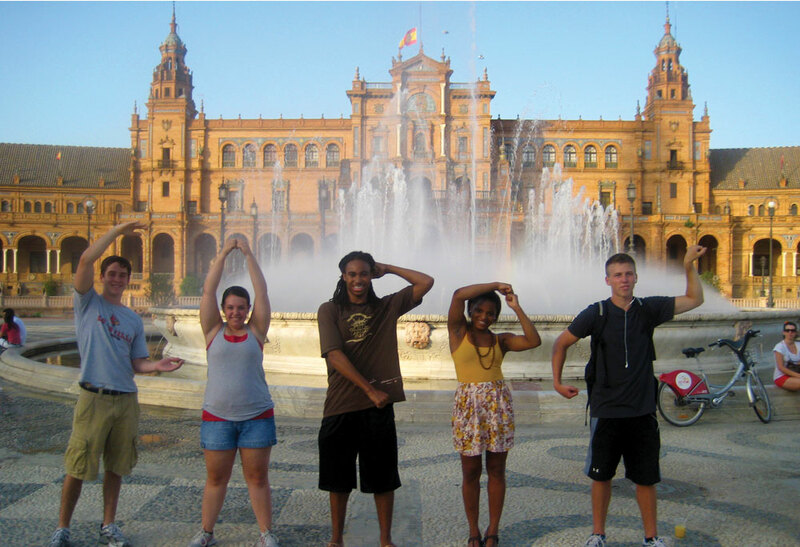 Listen to the music and try to speak with the locals (just a few German words will spark the conversation!). This is the most important step in the Christmas Market travel, so don’t miss out on it! Thank you all for reading my quick guide to German Christmas Markets. I have added some pictures below to show you some of the things I mentioned, but I cannot capture the true feeling you get when traveling to these Markets with just pictures… go do it yourself!